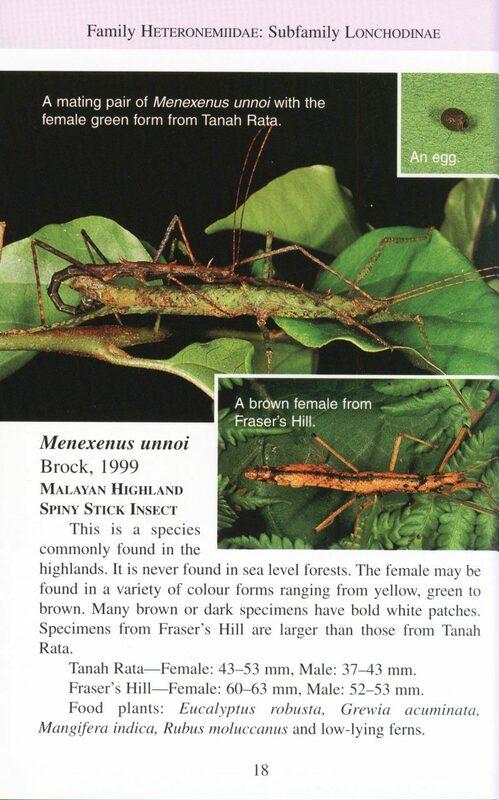 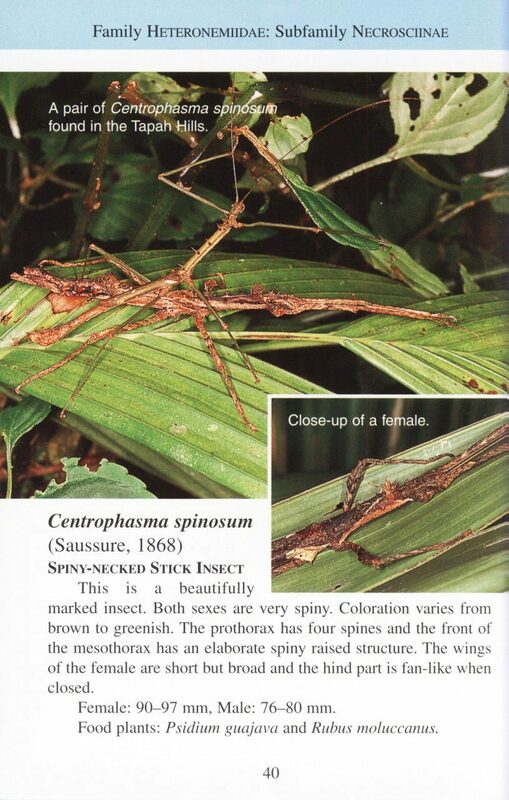 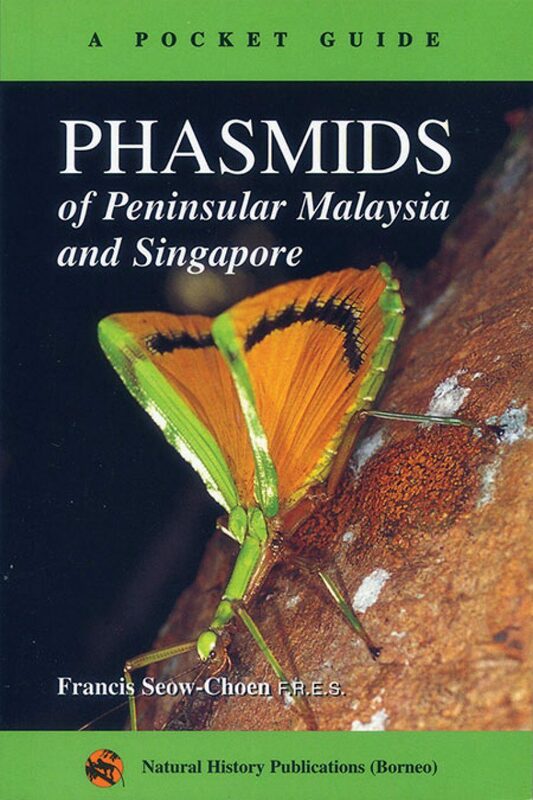 Although phasmids are found in almost all tropical forests, not much was known about them until recently. 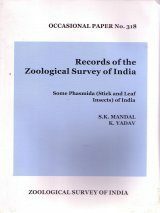 Over the last 25 years, the Phasmid Study Group (popularly known as PSG) has become an important group, with its members actively studying and identifying specimens of such insects. 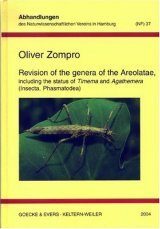 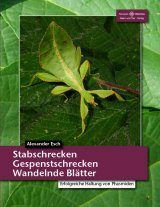 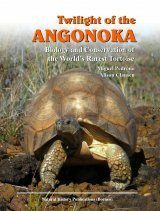 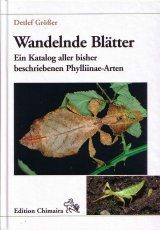 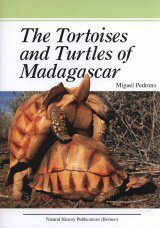 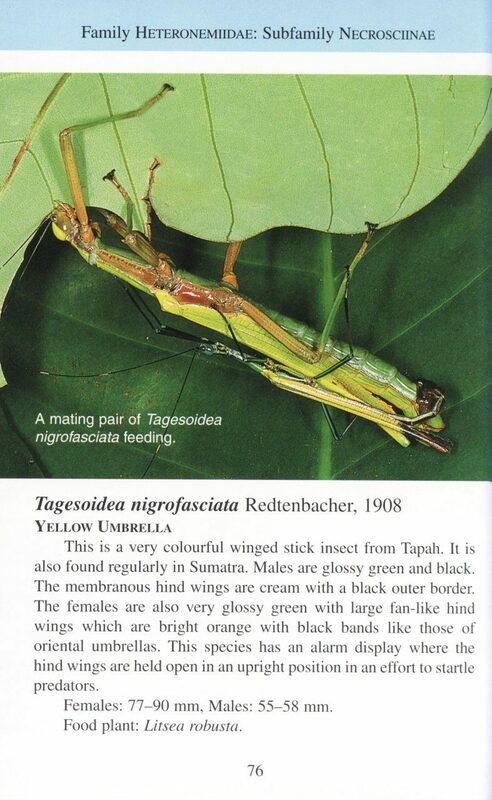 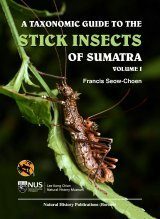 The author has been researching and photographing these insects for many years. 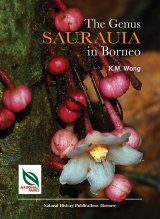 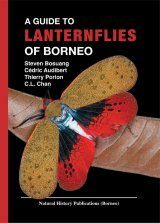 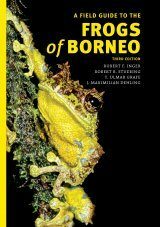 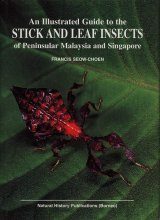 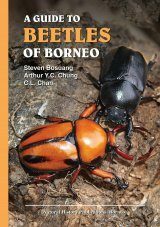 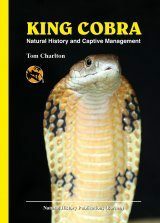 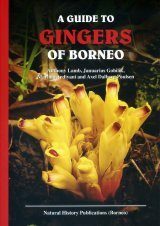 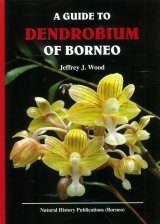 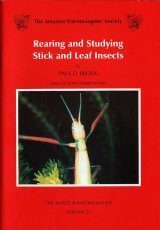 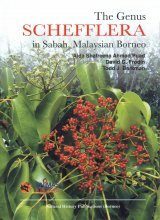 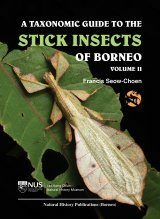 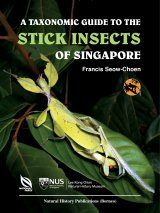 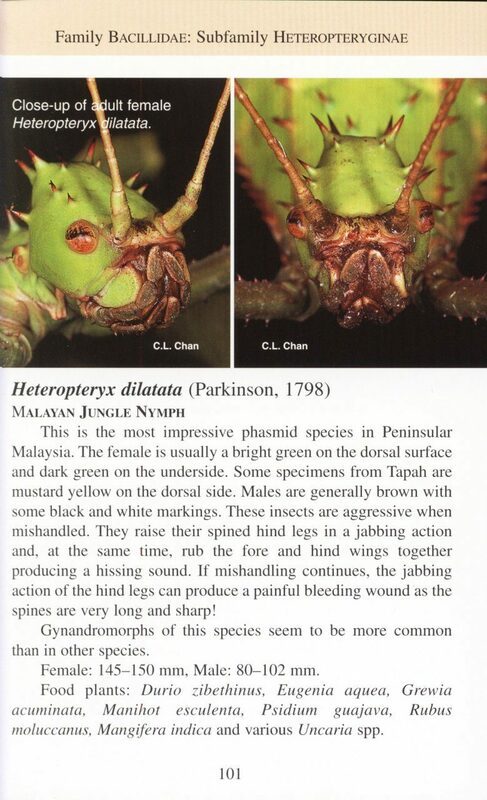 Here in this book, the best photographs have been selected to enable readers to identify insects from West Malaysia and Singapore with relative ease. 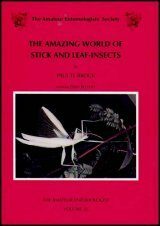 Breeding is also simplified by the listing of known food plants. 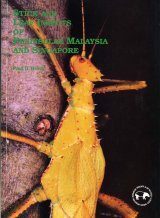 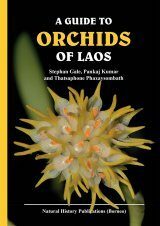 This excellent book is essential for all who are interested in the natural history of Southeast Asia.